Posts tagged with "Rebecca Kang"
Sports car enthusiasts have been waiting more than 20 years for the return of Supra and will soon be able to purchase the 2020 Toyota GR Supra for a Manufacturer’s Suggested Retail Price of $49,990. The first production 2020 Toyota GR Supra to roll off the assembly line, “Global #1,” was auctioned for charity this evening for $2.1 million at the 48th Annual Barrett-Jackson Auction at WestWorld of Scottsdale. 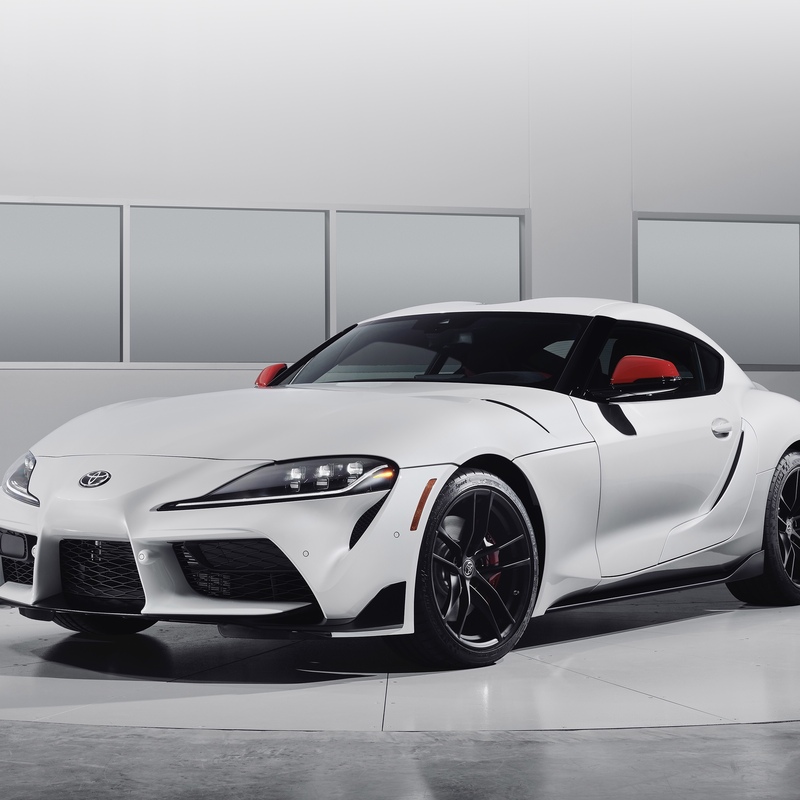 All proceeds of the fifth-generation GR Supra, which made its world debut on January 14, 2019 during the 2019 North American International Auto Show in Detroit, went to support the American Heart Association (AHA) and the Bob Woodruff Foundation (BWF). Check out this video on the new Toyota Supra. Watch this video to see how Toyota is not screwing up the new Supra. This entry was posted in Auto and tagged 2020 Toyota GR Supra, 360, 360 Magazine, Absolute Zero White, Active, adaptive cruise control, adaptive suspension, Alcantara seats, alloy wheels, American heart association, Arizona, Barrett-Jackson Auction, black center console, black leather-trimmed interior, black seats, black steering wheel, blind spot monitor, Bob Woodruff Foundation, carbon-fiber accents, full speed, Global Society, January 19, launch control, navigation, Nocturnal Black, parking sonar, racing-inspired, rear collision warning, rear cross traffic alert, rear differential, Rebecca Kang, red center console, red leather, red mirror caps, Renaissance Red 2.0, Saturday, Scottsdale, Seats, sports car, Summer 2019, Super Bowl, Supra, Supra Connect, telematics services, U.S., Vaughn Lowery on February 3, 2019 by wp360mag. 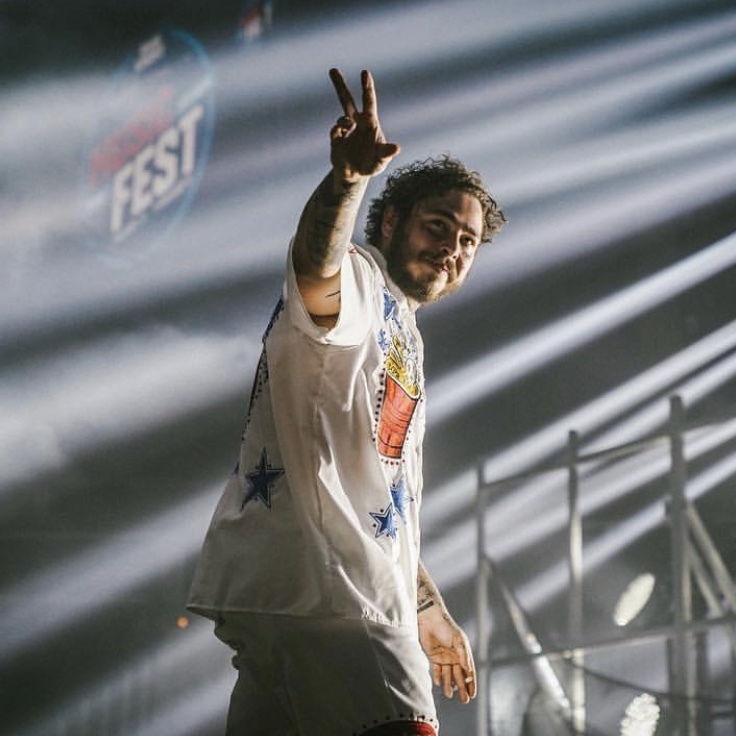 Bud Light Super Bowl Music Fest included performances by Aerosmith and Post Malone with special guest Swae Lee of Rae Sremmurd. Other guests include Mark Cuban, Evander Holyfield, Guy Fieri, Teddi Mellencamp, Adam Richman (Man vs. Food), Robert Randolph, Emmitt Smith and more. The event trended Top 5 Worldwide on Twitter. This entry was posted in Design and tagged 360, 360 Magazine, Adam Richman, Bud Light, Bud Light Super Bowl Music Fest, Emmitt Smith, Evander Holyfield, Global Society, Guy Fieri, Man vs. Food, Mark Cuban, music, performance, Post Malone, Rae Sremmurd, Rebecca Kang, Robert Randolph, Sunflower, Super Bowl, SuperBowlMusicFest, Swae Lee, Teddi Mellencamp, Vaughn Lowery, Aerosmith on February 3, 2019 by wp360mag. Cyber Defense for SMBs is made available by the Florida Center for Cybersecurity for general educational purposes only and should not be used in lieu of obtaining competent legal advice from a licensed attorney and/or cybersecurity professional with the sufficient expertise necessary to address your organization’s specific needs. 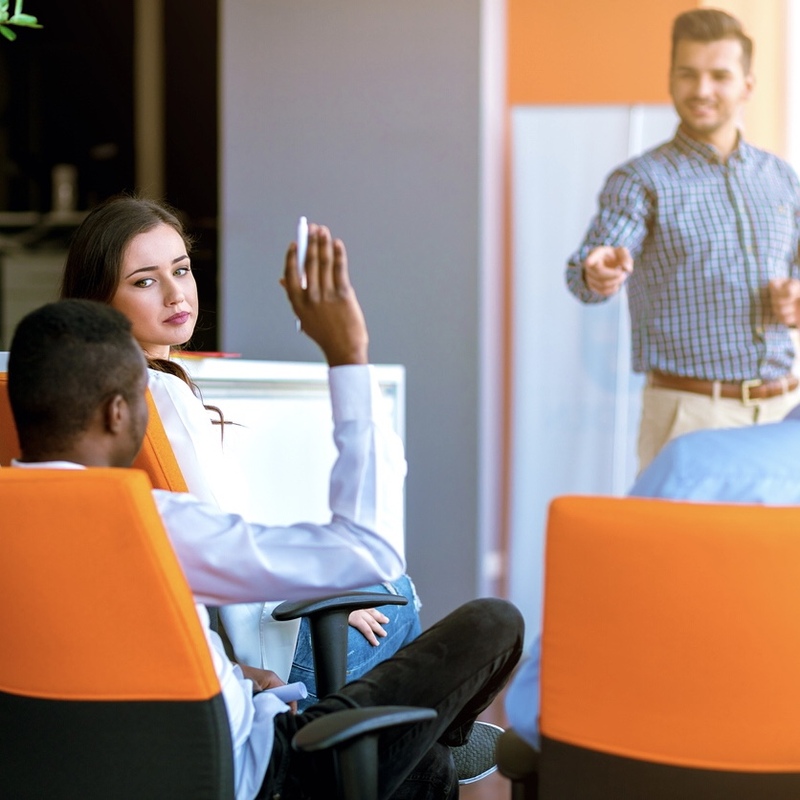 Use of this guide does not create any special or fiduciary relationship between you and the Florida Center for Cybersecurity or the University of South Florida. This entry was posted in Health and tagged 360, 360 Magazine, Academia, crisis management, Cyber Florida, cyberattack prevention, cyberattacks, cybercriminal, Cybersecurity Guide, financial resources, free, free digital download, free workshop, fundamentals, Global Society, government, hands-on guidance, industry-standard, JAcksonville, Kate Whitaker, medium-sized business, Miami, military, National Cyber Security Alliance, Orlando, post-incident response, practices, private industry, Rebecca Kang, recover, resource, respond, small business, Sri Sridharan, Tallahassee, Tampa, University of South Florida, Vaughn Lowery, Verizon Data Breach, Victims on February 3, 2019 by wp360mag. 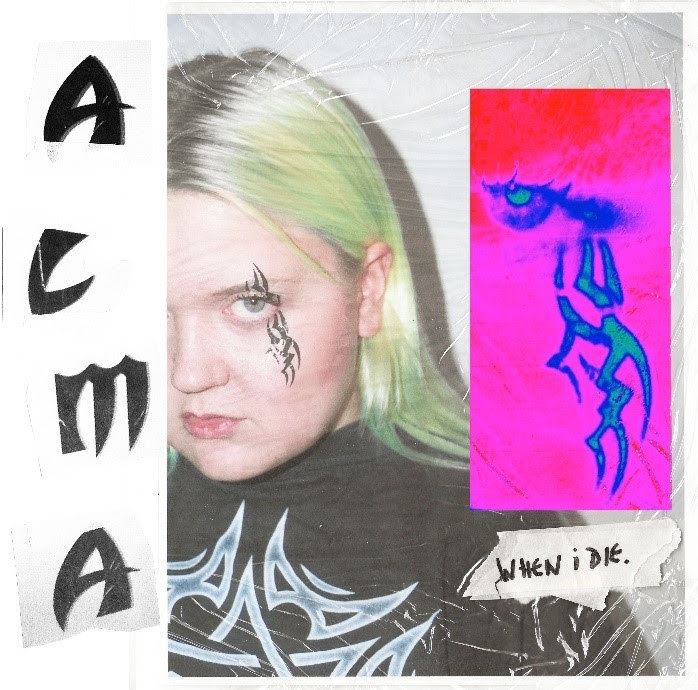 Finnish pop powerhouse ALMA releases new single and music video for “When I Die” via Casablanca Records / Universal / Warner / Virgin EMI & PME today. Listen HERE. Watch HERE. Produced and written by ALMA, Justin Tranter, and Mike Sabbath “When I Die” is the second installment from her highly anticipated debut album Have You Seen Her? set for release on the 5th of April 2019. It also marks the start of a period of continuous activity, which will see fans receive a new track with accompanying visual episodically into its release. ALMA – a 23-year-old with neon green hair, a magnetic punk attitude and a voice that could demolish buildings is part of a new wave of female powerhouses that have something say. Engaged and opinionated on issues from women’s rights to body positivity and sexuality ALMA is forward thinking and making a change. Following her critically acclaimed EP “Dye My Hair” with platinum single “Chasing Highs”, smash track “Phases” FT French Montana (including an exclusive Charli XCX directed video) and her 2018 mixtape Heavy Rules; ALMA has garnered over 350 million combined Spotify plays and topped iTunes charts around the world. ALMA’s worked extensively with her friends Charli XCX, Tove Lo, Zara Larsson, Dua Lipa, Halsey, and Miley Cyrus but to name a few, both live and in the studio and garnered support the world over. Wrapping up 2018 on the road with long term collaborator and friend MØ this year’s headline dates promise an entirely new show, new music and some very special surprises along the way. This entry was posted in Fashion + Music and tagged & PME, 2019, 360, 360 Magazine, ALMA, April, attitude, body positivity, brave, Casablanca Records, Charli XCX, charts, Chasing Highs, director, dua lipa, Dye My Hair, female powerhouse, Finnish, fresh, FT French Montana, Global Society, gothic, Halsey, Have You Seen Her?, Heavy Rule, honest, iTunes, Justin Tranter, last supper, magnetic, Miikka Lommi, Mike Sabbath, miley cyrus, Mo, music video, Phases, pop, Punk, Rebecca Kang, sexuality, single, spotify, Tove Lo, universal, Vaughn Lowery, virgin emi, Warner, When I Die, women's rights, Zara Larsson on February 3, 2019 by wp360mag. To welcome the release, Scott Avett recorded this video to fans. Check it out here! The Avett Brothers made mainstream waves with their 2009 major label debut, I and Love and You, landing at No. 16 on the Billboard Top 200 and garnering critical acclaim. 2012 saw The Carpenter hit No. 4 on theBillboard Top 200 and was followed by Magpie and the Dandelion (2013) which debuted at No. 5 on Billboard’sTop 200 and saw the band appear twice on Jimmy Kimmel Live! True Sadness (2016) achieved The Avett Brothers’ highest career debut to date hitting No. 1 on Billboard’s Top Albums Chart, No. 1 Top Rock Albums Chart, No. 1 Digital Albums Chart, No. 3 on Billboard Top 200, and scoring two GRAMMY® nominations. In the same year, the band was inducted into the North Carolina Music Hall of Fame. This past year has been historical for The Avett Brothers as they released their critically acclaimed documentary May It Last: A Portrait of The Avett Brothers, which was co-directed by Judd Apatow and Michael Bonfiglio.The film followed the band as they wrote their GRAMMY® nominated album True Sadness. The film was released theatrically and on HBO to rave reviews and critical acclaim. 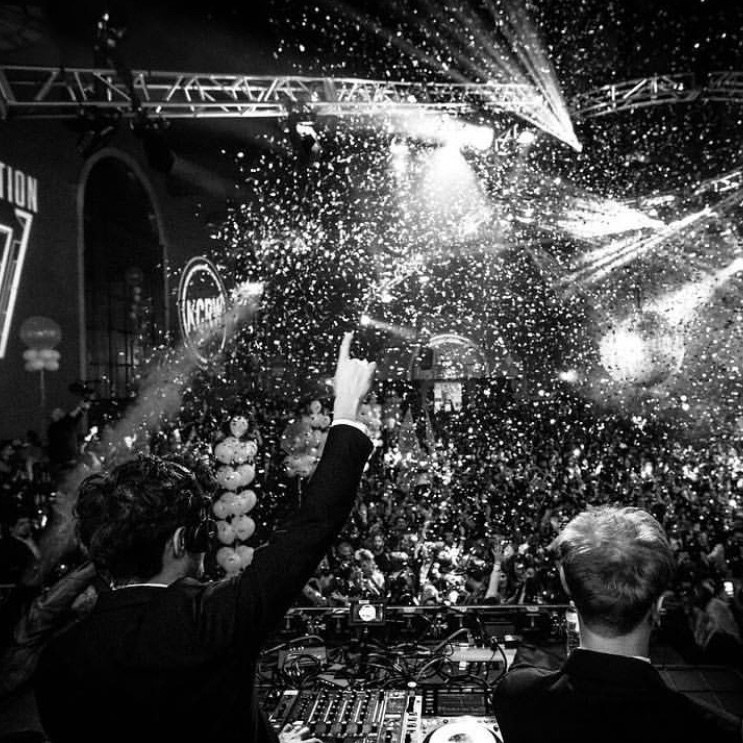 Recently, they released two new songs “Roses and Sacrifice” and “Trouble Letting Go” in anticipation for new music in 2019. This entry was posted in Fashion + Music and tagged 360, 360 Magazine, American/Republic Records, band, billboard, Global Society, Grammy Award Nominated, headline, I and Love and You, Lake Street Dive, Magpie and the Dandelion, Neapolitan Sky, North American, north carolina, Rebecca Kang, Roses and Sacrifice, Scott Avett, summer, The Avett Brothers, top 200, tour dates, Trampled By Turtles, Trouble Letting Go, Vaughn Lowery on February 3, 2019 by wp360mag. 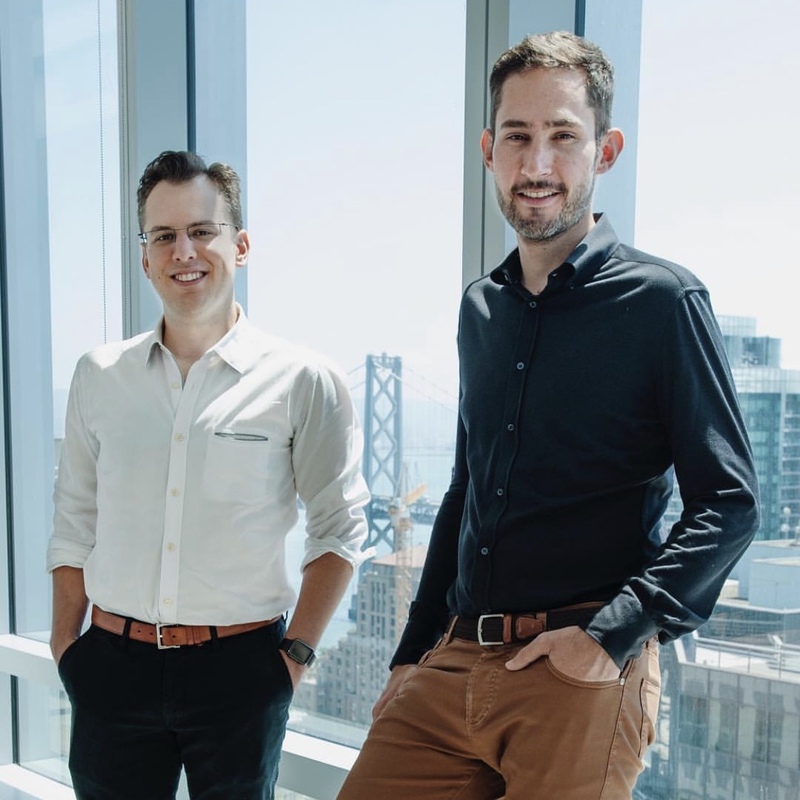 According to The New York Times, Instagram co-founders CEO Kevin Systrom and CTO Mike Krieger announced their departure from the company in September 2018. 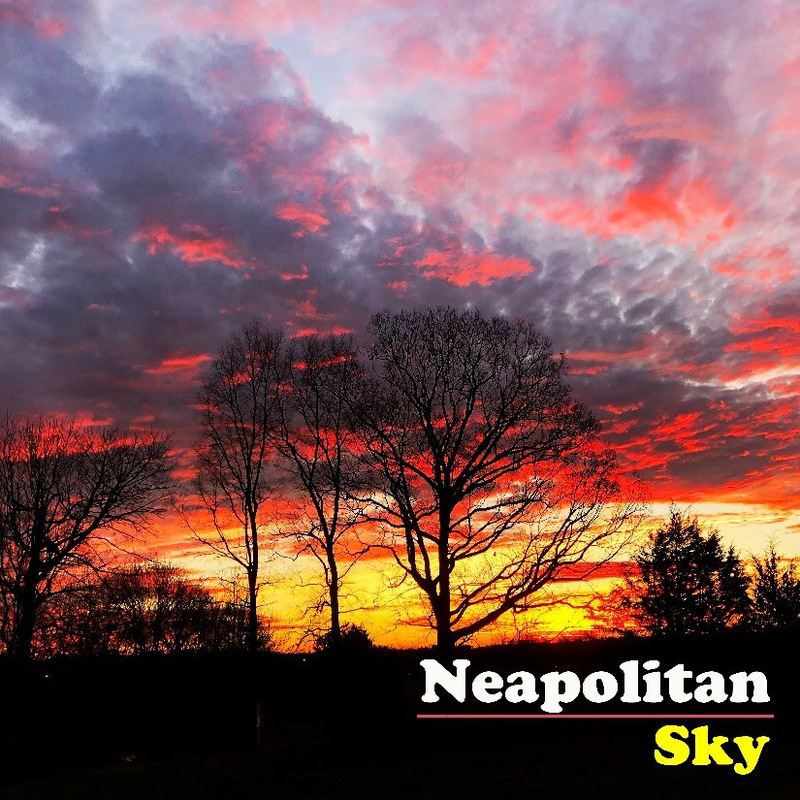 In creating a photo sharing app that allows users to select filters for photos and share them with the world, Instagram became one of the world’s most successful mobile apps. Six years ago Facebook acquired the startup with $715 million and with Facebook’s resources, including anti-spam and internationalization, Instagram continued to grow into having one billion monthly active users. According to sources at TechCrunch, tension had risen this year between Instagram and Facebook’s leadership regarding Instagram’s autonomy. While Facebook had agreed to let it run independently as part of the acquisition deal, in May, Instagram’s VP of Product Kevin Weil moved to Facebook’s new blockchain team and was replaced by former VP of Facebook News Feed Adam Mosseri — a member of Zuckerberg’s inner circle. Systrom and Facebook CEO Mark Zuckerberg historically got along, but they had occasional diverging opinions. One of which involved overly aggressive ad tactics and invasion of privacy including getting both Facebook alerts inside their Instagram notifications tab, and seeing a Facebook button with red notification counts inside Instagram’s settings menu. The stress imposed by Facebook had an impact in other departures last year including Instagram’s director of public policy Nicole Jackson and AR/Camera product lead Keith Peiris. In a statement, Systrom and Krieger wrote, “We’re planning on taking some time off to explore our curiosity and creativity again. Building new things requires that we step back, understand what inspires us and match that with what the world needs; that’s what we plan to do.” Who knows where Systrom and Krieger’s next endeavor will take them? This entry was posted in Tech and tagged 360, 360 Magazine, app, CEO, co-founders, company, CTO, Facebook, Global Society, Innovative, INSTAGRAM, Kevin Systrom, leaving, Mark Zuckerberg, mashable, Mike Krieger, Mobile, new York times, Rebecca Kang, resigning, social media, tech, TechCrunch, Twitter, Vaughn Lowery on February 1, 2019 by wp360mag. Just wondering, what do you think of when you hear the words “Maple Bourbon Pecan Toffee” – hmmm? I hope it would be something like…party in my mouth delicious festive yum yum, what do you think? From the titans of toffee comes a collaboration of epic proportions! 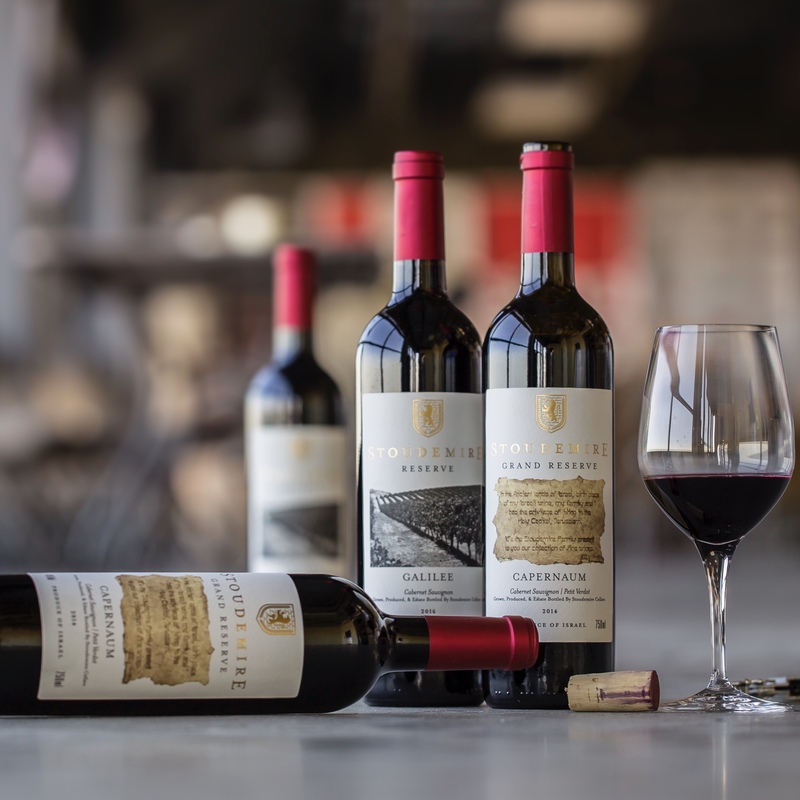 A match made in Michigan from an idea sparked on the other side of the world, to be exact. While on a trade mission to China, Andrew of Dave’s Sweet Tooth met Johanna of Journeyman and this sweet, boozy collaboration was born. 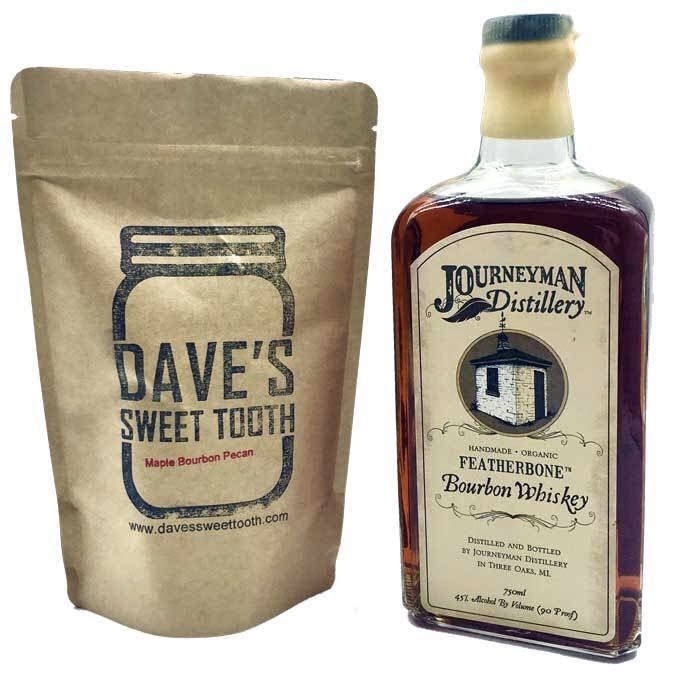 Dave’s famous toffee made with Michigan maple sugar, decadent dark chocolate, and Journeyman Distillery Bourbon, topped with a dusting of pecans. I’m not going to lie, it is perhaps one of the most delicious things I have ever tasted. The tale behind the toffee… Dave, as in the company’s namesake, a retired Detroit Fire Fighter had always loved to cook and bake. Feeding the firehouse perfected his skills, and when he started making his toffee, the response was unlike anything he had ever seen. Dave’s son, Andrew, recognized the perfect storm and decided to take the homemade heavenly treat out of his mother’s kitchen and share it with the world! Visit https://www.davessweettooth.com/ to more information and to shop direct! Happy snacking!! This entry was posted in Spirits and tagged 360, 360 Magazine, Andrew, boozy, bourbon, China, collaboration, dark chocolate, Dave’s Sweet Tooth, decadent, delicious, distillery, festive, Global Society, Johanna, Journeyman, Maple Bourbon Pecan Toffee, maple sugar, Michigan, pecans, Rebecca Kang, snack, sweet, toffee, Vaughn Lowery on January 31, 2019 by wp360mag. More than 180 music acts will play Roskilde Festival 2019. The Cure, Robyn, Travis Scott, Christine and the Queens, Tears for Fears and many more have already been announced, and they will be joined by 28 new artists from five different continents. Straight out of the Bronx, 26-year-old Cardi B is set to headline Northern Europe’s biggest festival. 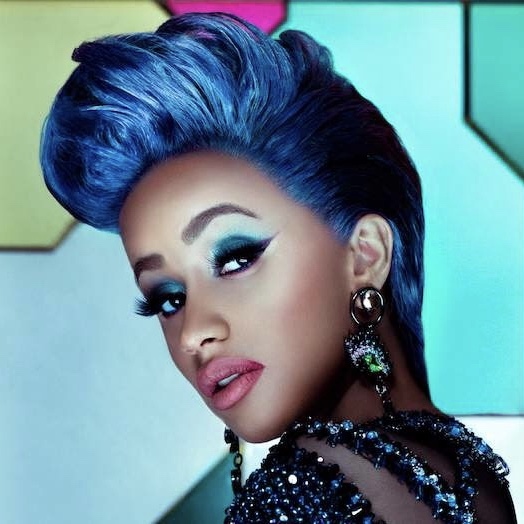 The undisputed queen of hip-hop is responsible for chart-topping singles including Bodak Yellow and I Like It from her debut blockbuster album Invasion of Privacy. With seven Grammy nominations to her name, she is the first female rapper in 19 years to top the Billboard Hot 100 chart and the first ever to have three singles in the top 10 at the same time. English R&B and pop revelation Jorja Smith is also heading for the stars: Having won the Critics’ Choice at the Brit Awards, Jorja Smith finally released her acclaimed debut album Lost & Found last year. The 21-year-old has worked with artists such as Kendrick Lamar, Kali Uchis and Stormzy, and it is no surprise that she is nominated for Best New Artist at the 2019 Grammys. Early in her career, Danish superstar MØ enjoyed a breakthrough on Roskilde Festival’s talent stage. Off the back of her new album Forever Neverland, the Dane is ready to conquer the iconic Orange Stage once again. Bring Me the Horizon are back at Roskilde, this time for a rock lesson on the main stage. Reinvigorated stoner hip-hoppers Cypress Hill are also ready for a triumphant return, 23 years after their last visit, off the back of acclaimed new album Elephants On Acid. Australian artist Stella Donnelly is one of the most hyped songwriters out there despite not yet having released a full album. Tackling very difficult subjects, her razor-sharp lyrics are personal and brutally honest. Julien Baker, equally, deals with tough issues such as sexuality and self-doubt. She is also part of the alternative supergroup boygenius together with Phoebe Bridgers and Lucy Dacus. The latter is also announced today, having released one of the most praised indie rock albums of 2018, Historian. Virtually unknown outside of London, teenage quartet Black Midi are deemed the next big thing in the UK: Fans of math-rock and noise will have plenty to look forward to here. Plus there’s more from Sophie, Khruangbin, Girlpool and many more. Roskilde Festival 2019 will be full of talents, and this is reflected in the festival’s Art Zone as well. Danish artists Alexander Tillegreen, Biba Fibiger and Ida Sønder Thorhauge are among the first to be announced for the arts programme along with acclaimed Brazilian artist Assume Vivid Astro Focus who will build a colourful, psychedelic stage in the Art Zone. 60 music acts have now been announced for Roskilde Festival 2019, including The Cure, Robyn, Travis Scott, Julia Holter, Tears for Fears and Christine and the Queens. A total of 180 acts will play across 8 stages at Roskilde 2019, which lasts for eight days between Saturday 29 June to Saturday 6 July. Find out more and book tickets at Roskilde-festival.dk. Roskilde Festival is 100% non-profit. All profits are donated to social and cultural charities by the Roskilde Festival Charity Society. The festival is right next to the Danish capital of Copenhagen and easily connected by train, bus and flight (Copenhagen Airport). With more than 180 music acts in the line-up performing on eight stages and over 130,000 passionate music lovers gathered for a full week, Roskilde Festival is among the most unique music festival experiences in the world. A position the festival has held since the early 1970s. The full festival journey in Roskilde is an eight-day exploration of music, artistic expression, delicious food, sustainability, love, community and party. This entry was posted in Fashion + Music and tagged 2019, 2019 Grammys, 360, 360 Magazine, album, Alexander Tillegreen, ALMA, Anders Wahrén, Art Zone, Assume Vivid Astro Focus, Barselona, best new artist, Biba Fibiger, Billboard Hot 100, Black Midi, Blawan, bodak yellow, boygenius, Brazilian artist, Brenn., Bring Me The Horizon, Brit Awards, Brockhampton, Bronx, cardi b, Carpenter Brut, Christine and the Queens, Converge, Copenhagen, critics choice, Cypress Hill, Danish artists, Denzel curry, Elephants On Acid, Fatoumata Diawara, female rapper, festival, Flohio, Forever Neverland, Full of Hell & The Body, Gaye Su Akyol, Ghetto Kumbé, Girlpool, Global Society, GRAMMY nominations, headline, Heave Blood & Die, hip hop, Hugo Helmig, I Like It, Ida Sønder Thorhauge, Invasion of Privacy, Joey Purp, Jon Hopkins, jorja Smith, JPEGMAFIA, Julien Baker, jungle, Kali Uchis, Karkhana, Kendrick Lamar, Konstrukt, Lost & Found, Lucy Dacus, math-rock, Maurice Louca Ensemble, Mo, music, Nakhane, Neneh Cherry, Northern Europe, Octavian, Parquet Courts, Phoebe Bridgers, pop revelation, Power Trip, psychedelic stage, queen of hip-hop, Rebecca Kang, Rival Consoles, Robyn, Roskilde Festival, Ross From Friends, scarlet pleasure, Sophie, Speaker Bite Me, Spiritualized, Stella Donnelly, Stormzy, Tears for Fears, Testament, The Armed, The Cure, Tirzah, Travis Scott, Vaughn Lowery, ” Khruangbin on January 31, 2019 by wp360mag.